Over the last few years, financial technology has been transforming the face of business. 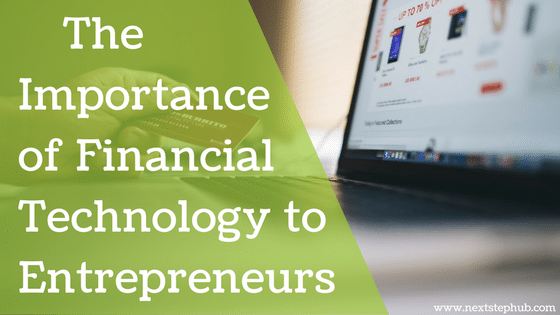 Fintech opened many doors for entrepreneurs and startups. From crowdfunding to online lending, fintech helped them build their businesses from scratch. The popularity of mobile wallets and money transfers also gave them chances to improve their services. FinTech refers to innovation in the financial services sector. It encompasses new applications, services, or business models in the financial services industry. By leveraging technology, these companies are making financial systems more efficient. Fintech changed the game for entrepreneurs and investors. Through crowdfunding platforms, investors can search for startups to fund. On the other hand, entrepreneurs can pitch their bright ideas to the world by creating online campaigns. Kickstarter, Indiegogo, and RocketHub are just some of the popular crowdfunding sites today. When startups launch their campaigns, backers can give money using online payment software, such as Stripe. This saves entrepreneurs from spending hours on searching for the right investors. Crowdfunding platforms also help startups to build their brand. Entrepreneurs can pay their backers with their own products and services, which can help them reach their target market and gain loyal customers. 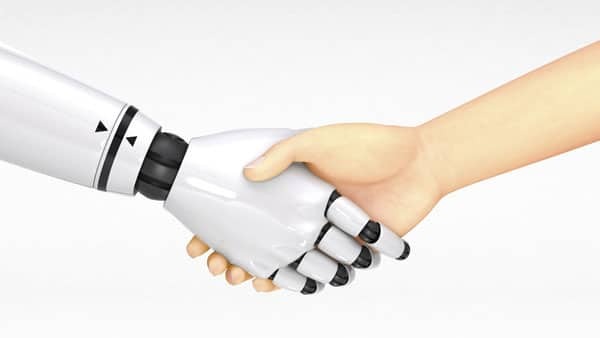 Robo-advisors are online and automated portfolio management companies. They use computer algorithms to manage client investments. It’s the best option for people who don’t want to hire financial advisors. Wealthfront, Betterment, Asset Builder, and SigFig are just a few of popular rob-advisors today. These companies can select investments and build a diversified portfolio for you. Some even offer tax-loss harvesting, a process where they automatically make trades that can reduce your tax bill. In addition, their fees are reasonable and more affordable than getting a personal financial advisor. Perhaps the largest area of fintech, online payment totally changed how companies do business. People can avoid the long lines at payment centers and pay their bills through digital wallets and money transfers. The speed and efficiency of fintech also shaped e-commerce companies like Amazon and Taobao. Due to many online payment options and providers, customers are more confident to purchase from online shopping sites. They are free to use their credit cards or mobile wallets, which makes the process more convenient. Online lending and insurance are also made possible because of fintech. Lending sites like Prosper and Lending Club cover all aspects of borrowing, from personal loans to student loans. This gives opportunities to people with less outstanding credit, even the unbanked. There’s no shortage of fintech startups in Asia. Here are the successful fintech companies that dominated the region. Coins is Southeast Asia’s leading mobile blockchain-enabled platform. It lets users access financial services from their phone. This includes a mobile wallet, remittances, bill payments, and online shopping. Even people who have no bank accounts can enjoy these services. Coins is currently operating in the Philippines and Thailand. Dianrong is an online marketplace lending company in China. It specializes in small consumer and business loans. Interest rates, loan tenure, and fees are based on credit history, income, debt to income ratio, and loan purpose. Like the Lending Club, the investors choose which loans they would like to fund based on general information about the borrower. Lenders earn money from interest the borrowers pay while Dianrong takes 10% of the returns. 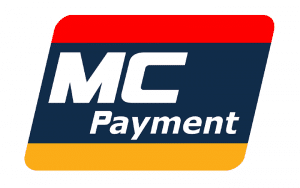 MC Payment is founded in 20015 and one of Singapore’s oldest fintech companies. It has led the way in the mobile and digital payments space while continuing its support to merchants with traditional payments. It helped commerce transactions across the region. Payment acceptance ranges from credit and debit to locally preferred alternative payments. Founded in 2013, Omise is a great companion for growing businesses. 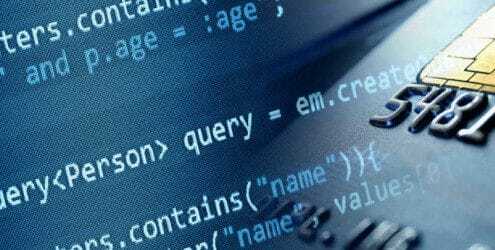 It provides users the necessary tools to run an online business, accept payments and connect them with customers. 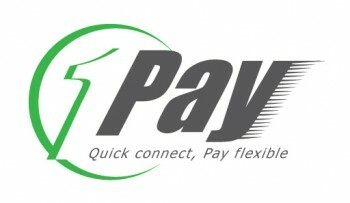 1Pay is the leading mobile payment platform in Vietnam. It enables consumers and vendors to manage their payment needs in one platform. Customers can purchase goods on their mobile with 1Pay, while merchants can collect all their sales on 1Pay’s dashboard. Loansolutions is an online platform that matches borrowers with financial institutions. By using their website, you can know within 3 minutes if you qualify for a loan or not. They offer different types of loans, including personal, vehicle, business, and student loan. Financial technology will certainly enjoy a massive growth in the upcoming years. And with that growth comes more effective financial services that can benefit people from all walks of life.